On the fence about choosing Colorbond fencing in Perth? It’s definitely an option worth considering! 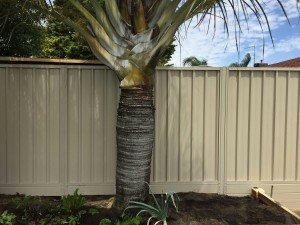 Colorbond provides many benefits for residential and commercial property owners in Western Australia, particularly those who want a fence that increases security and privacy but that will also almost never require maintenance or replacement. It’s a modern fencing solution that meets the needs of today’s home and business owners, hence its popularity. Unlike many comparable fences, such as timber pales, Colorbond looks great regardless of which side of the fence you’re on. It features crisp, modern lines that imbue an understated elegance, without detracting from the landscaping and architecture already present. Colorbond fences come to you completely finished, with the colour of your choosing bonded to the steel. There are 14 available colours to choose from, which means that you will not have to compromise when it comes to finding a coordinating hue that is perfect for your property. Fences produced using Colorbond steel are built to last. Offering five layers of protection, the construction and composition of the fencing makes it highly resistant to rot, termites, fire damage, and corrosion. Of course, it’s also designed to handle life’s little knocks. 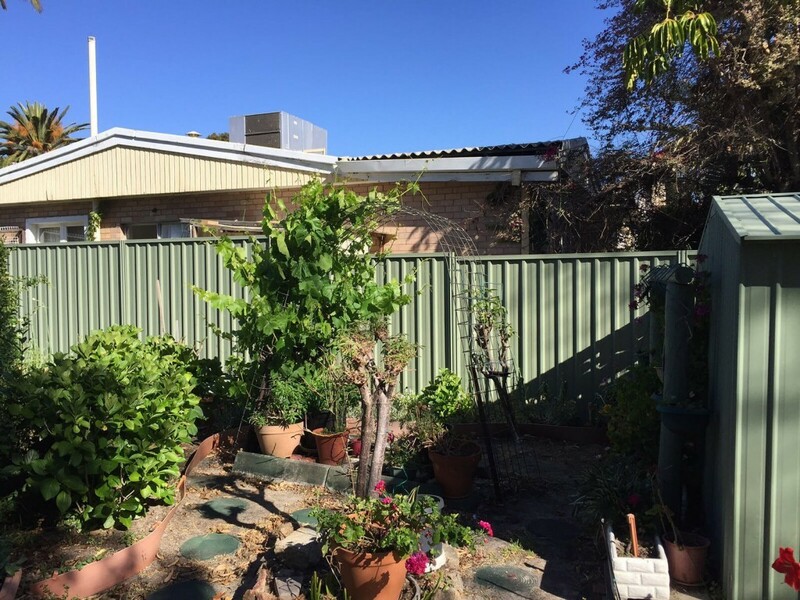 Colorbond fencing in Perth requires minimal maintenance. Occasional washing and ensuring that the bottom is kept free from debris will keep it looking great for years to come. In applications where rainwater naturally cleanses the fence, washing is not required. There are no gaps with Colorbond steel fences, so it’s very difficult for prying eyes to see into your yard and invade your privacy. There is also very little offered in the way of footholds, making it a difficult fence to climb. This effectively keeps out intruders and criminals. Since Colorbond fences are essentially modular systems, there is very little scrap created during the installation process. Furthermore, steel is a completely recyclable material that is not susceptible to pests, so toxic chemical and pesticide applications are not required. If you’re looking for a secure, long-lasting fence that will add to the aesthetics of your property, Colorbond won’t let you down. In fact, there are many good reasons to choose Colorbond fencing in Perth. It has been used in Australia for over 50 years! At Team Work Fencing, we specialise in Colorbond installations. Call Us to learn more or get a free quote for your home or business. We service Perth, Bunbury and neighbouring areas.